Moms know that finding the right product to get the job done is critical &#8212 between daycare drop off, doctor checkups and everything else on your to-do list, you don’t have time for trial and error. 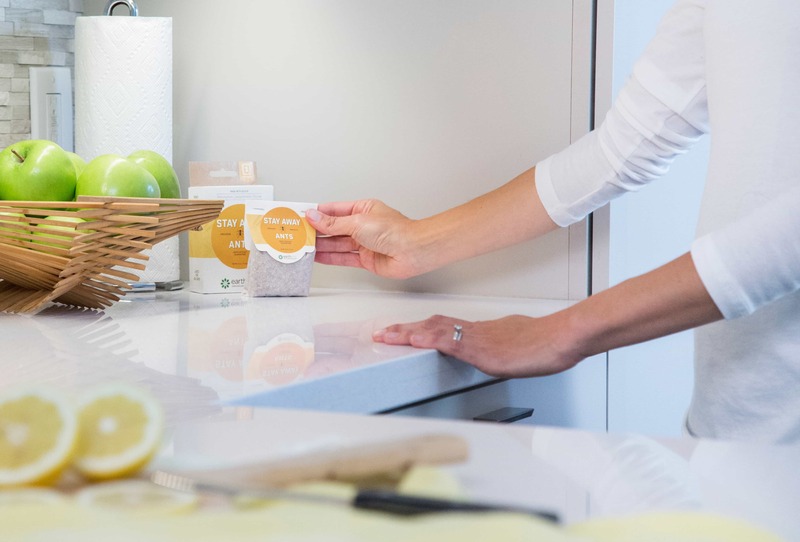 The ladies over at The Mama Maven Blog understand this and were kind enough to review Stay Away® Ants for you, so you could save time wondering about the best way to get rid of ants and trust their experience instead. Moms know that finding the right product to get the job done is critical — between daycare drop off, doctor checkups and everything else on your to-do list, you don’t have time for trial and error. 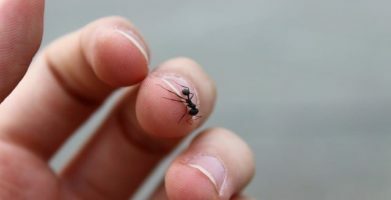 The ladies over at The Mama Maven Blog understand this and were kind enough to review Stay Away® Ants for you, so you could save time wondering about the best way to get rid of ants and trust their experience instead. string(61) "Blogger Review:  The Mama Maven Tries Stay Away®"
string(241) "Moms know that finding the right product to get the job done is critical - between daycare drop off, doctor checkups and everything else on your to-do list, you don’t have time for trial and error. The ladies over at The Mama Maven Blog..."